The victims, aged 17 and 20, were attacked in the Silverstream Avenue area at around 8.30 pm last night. 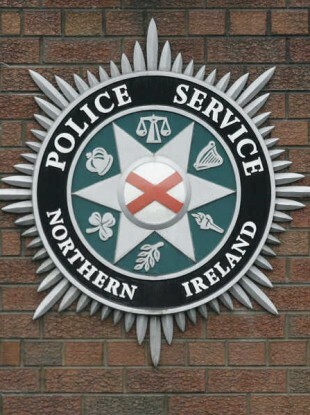 TWO MALES HAVE been injured in an attack in Bangor, Co Down, which occurred last night. Police believe that one of the men, 20, was beaten across the head with a hammer. He was knocked unconscious during the assault and sustained serious head injuries. The other male, 17, was stabbed in his side during the assault, according to the BBC. Two men and a woman are believed to have carried out the attack. Bangor police are appealing for information relating to the assault, which happened in the Silverstream Avenue area at around 8.30 pm on Friday, RTÉ reports. Email “Two injured in hammer and knife attack in Co Down”. Feedback on “Two injured in hammer and knife attack in Co Down”.